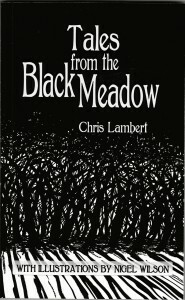 Tales from the Black Meadow | Unofficial Britain. 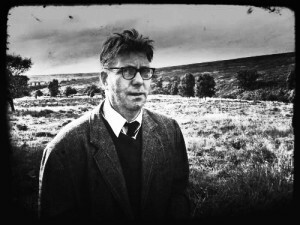 When Professor R. Mullins of the University of York went missing in 1972 on the site of the area known as Black Meadow atop of the North Yorkshire Moors, he left behind him an extensive body of work that provided a great insight into the folklore of this mysterious place. Writer Chris Lambert has been rooting through Mullins’ files for over ten years and now presents this collection of weird and macabre tales. Marvel at tales such as The Rag and Bone Man, The Meadow Hag, The Fog House, The Land Spheres and The Children of the Black Meadow. Pingback: Wyrd & Riotous Calendars to Corrupt Your Poor Mind | Unofficial Britain.